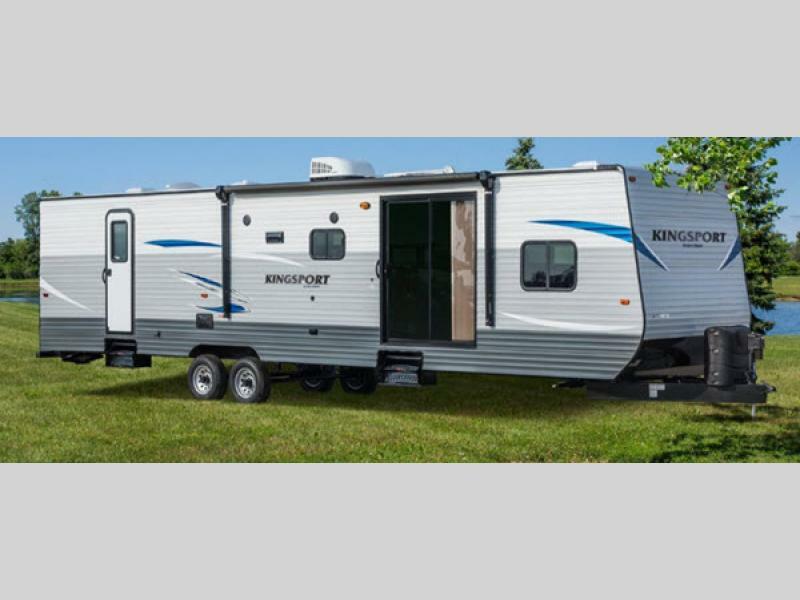 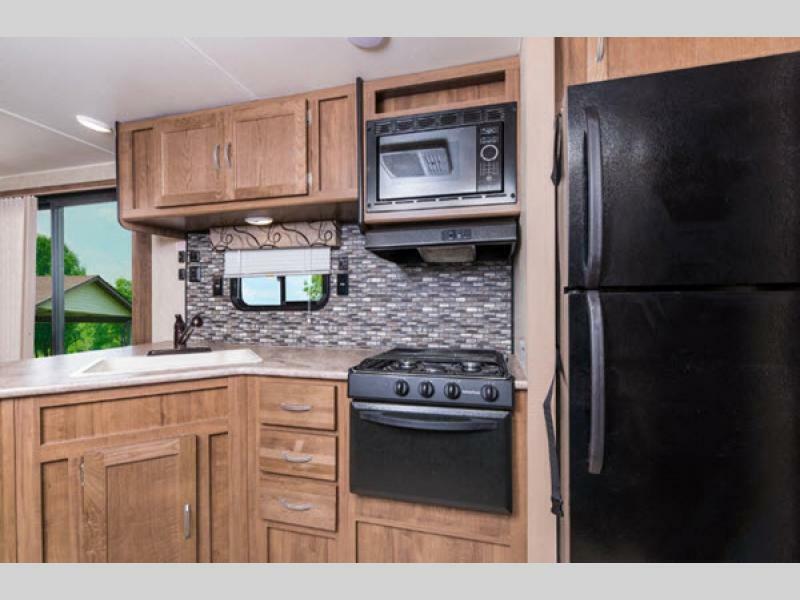 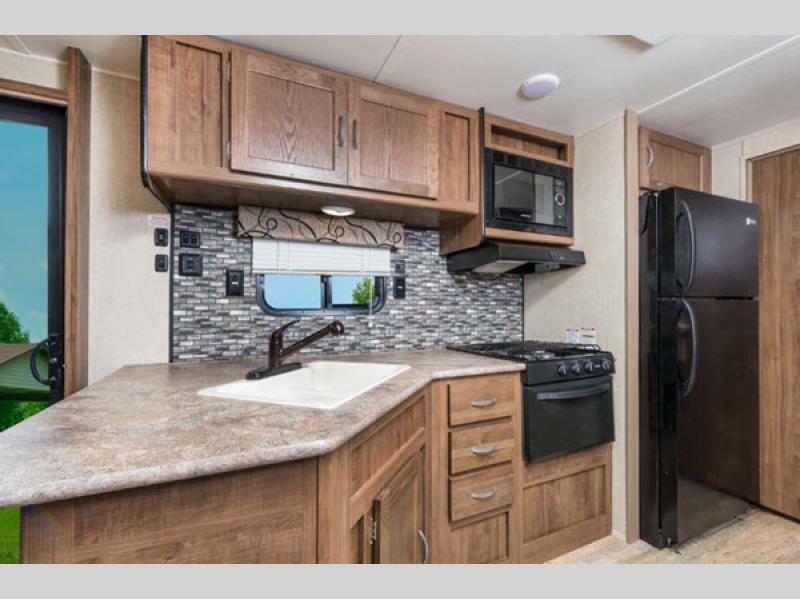 The Gulf Stream Kingsport travel trailers and destination trailer allow the outdoor enthusiast to camp economically with high-value features. 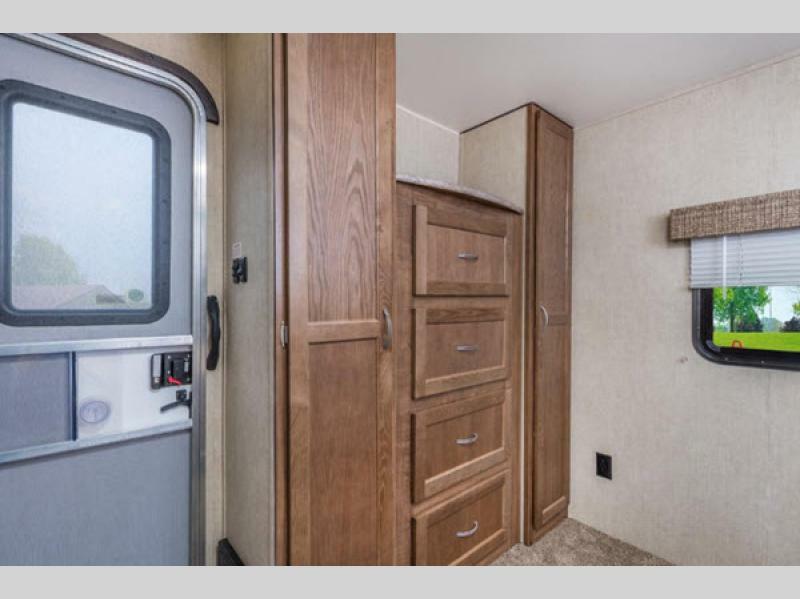 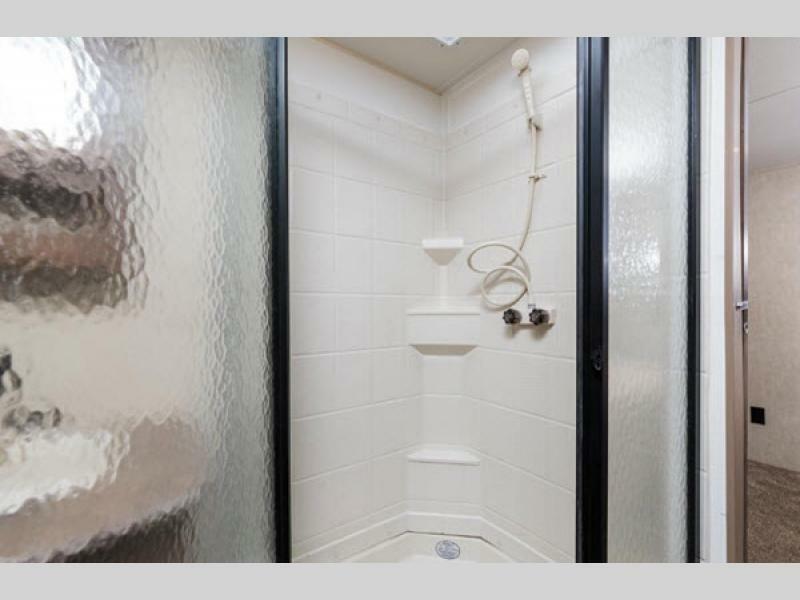 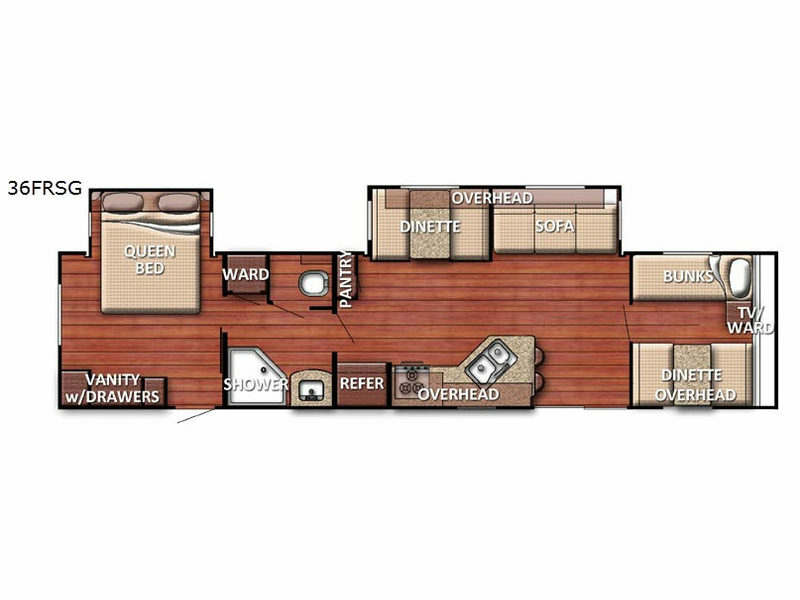 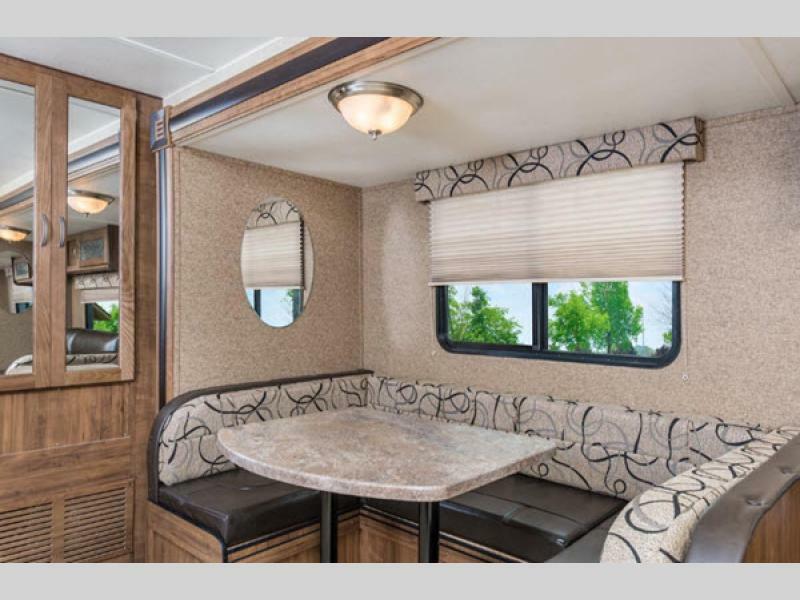 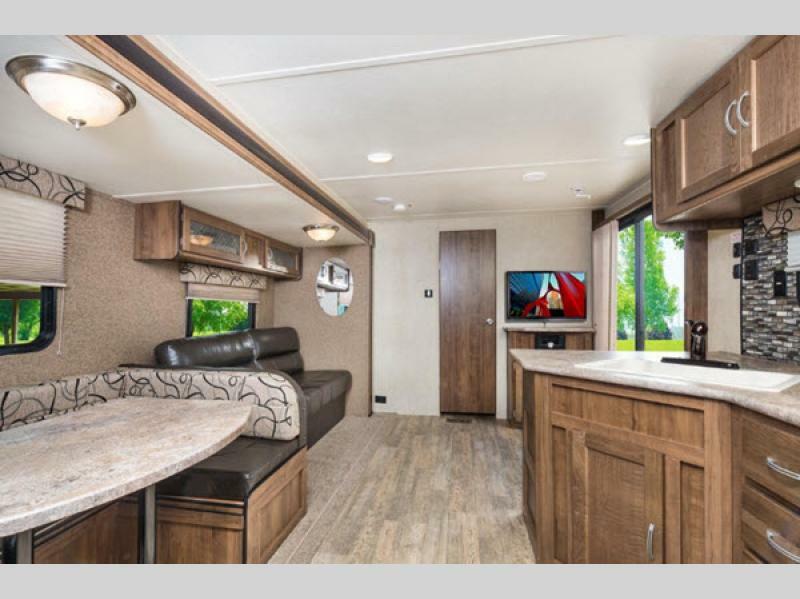 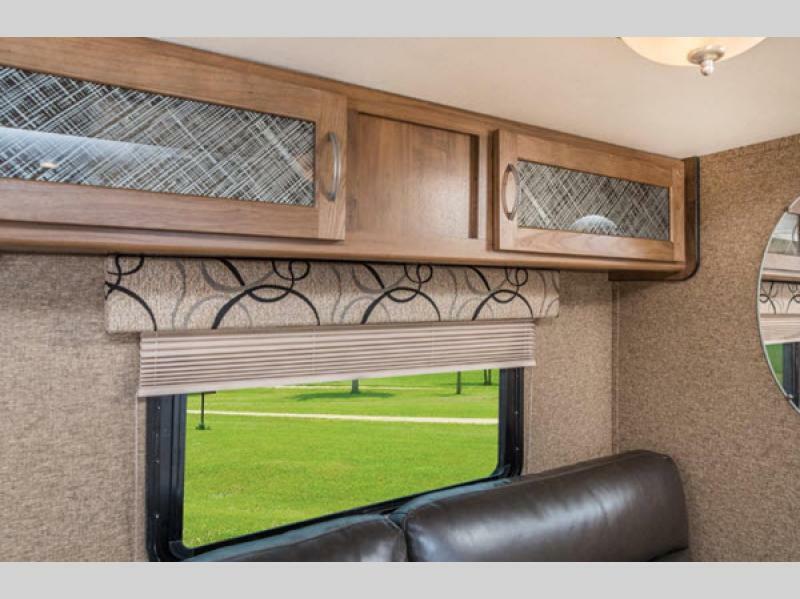 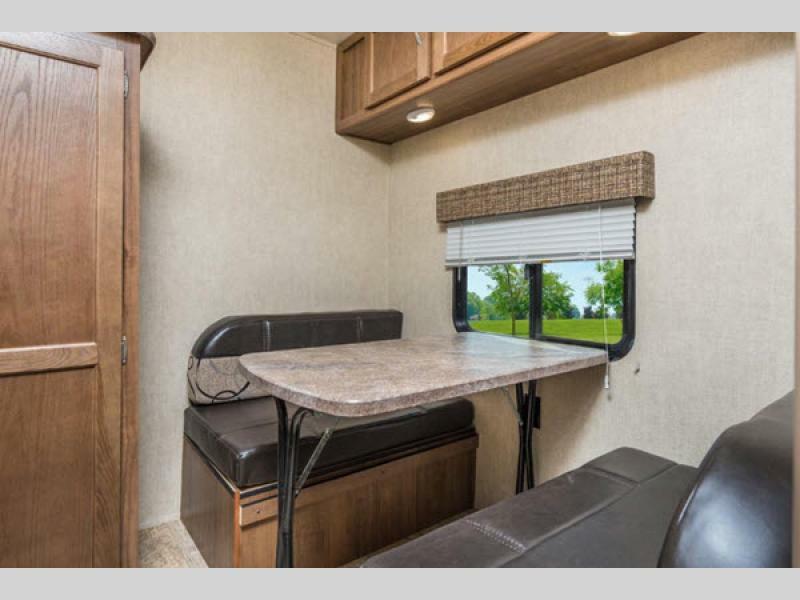 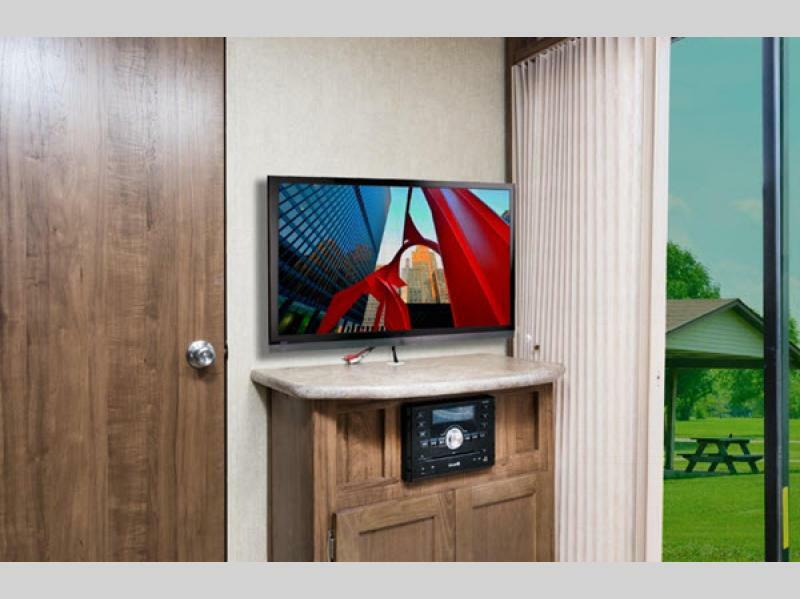 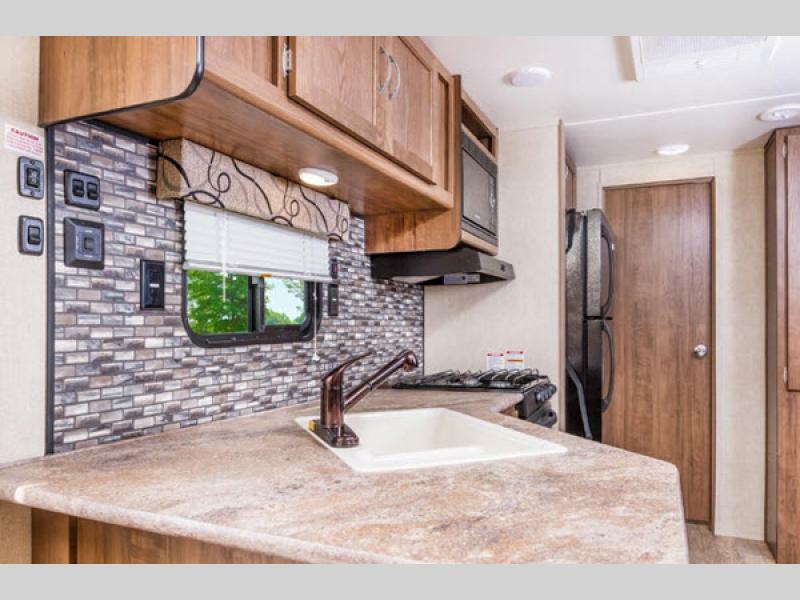 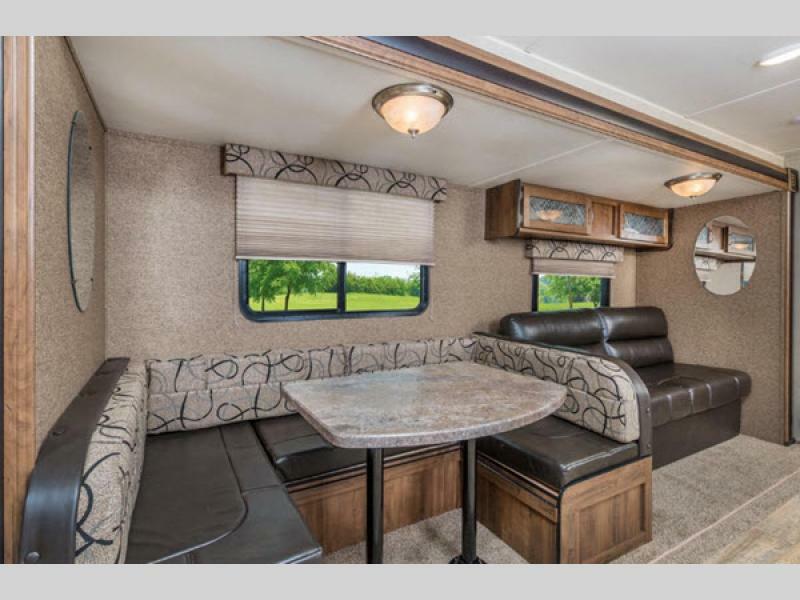 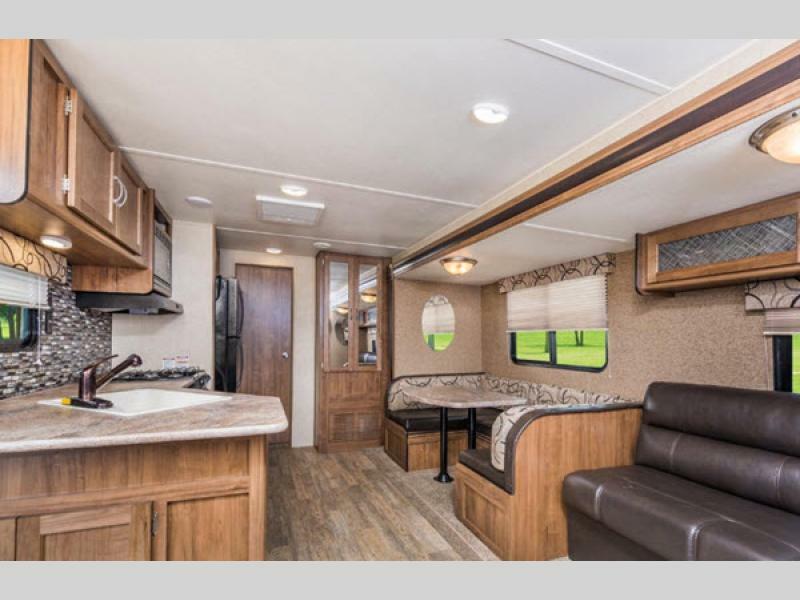 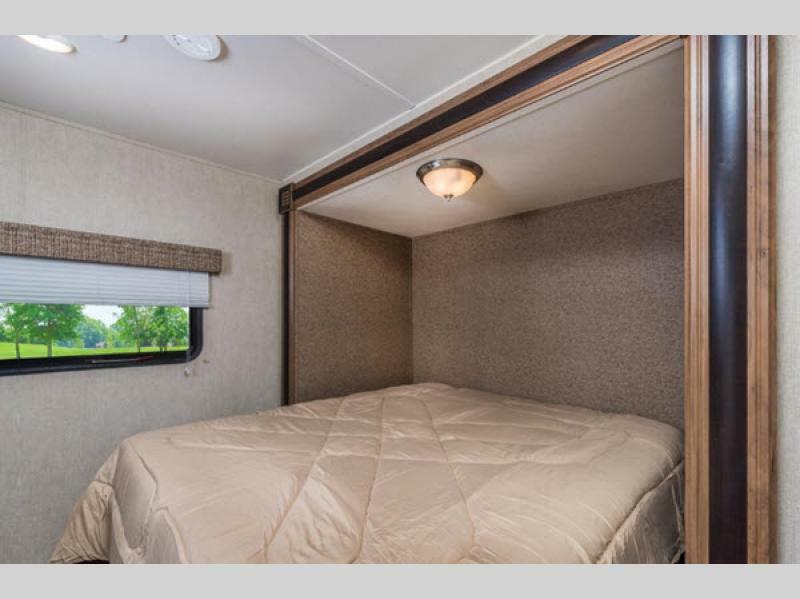 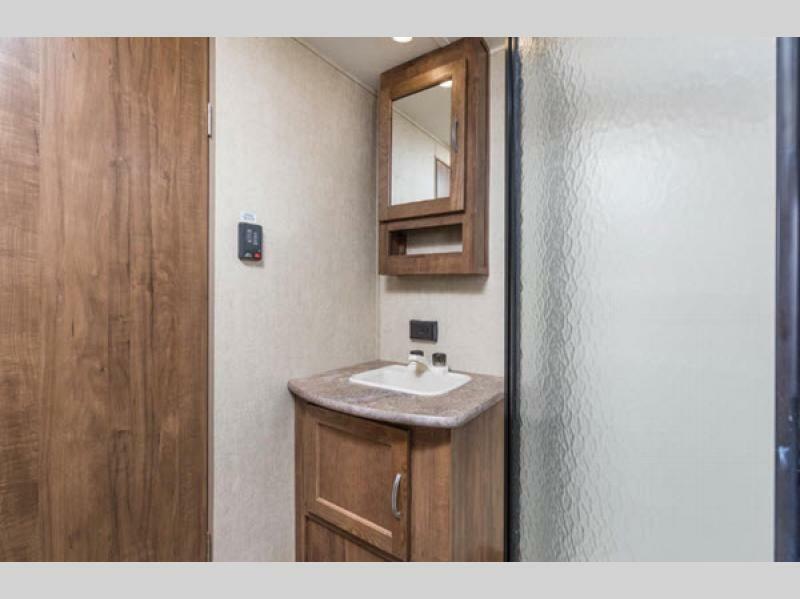 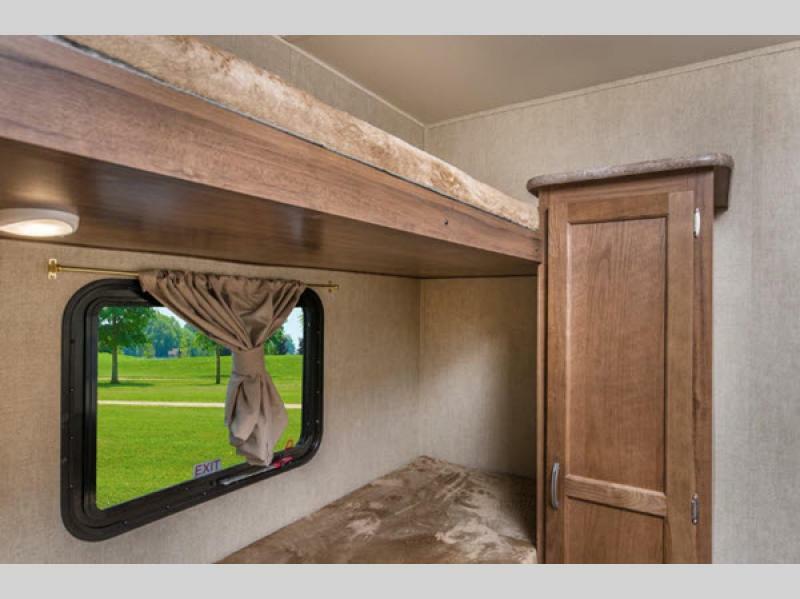 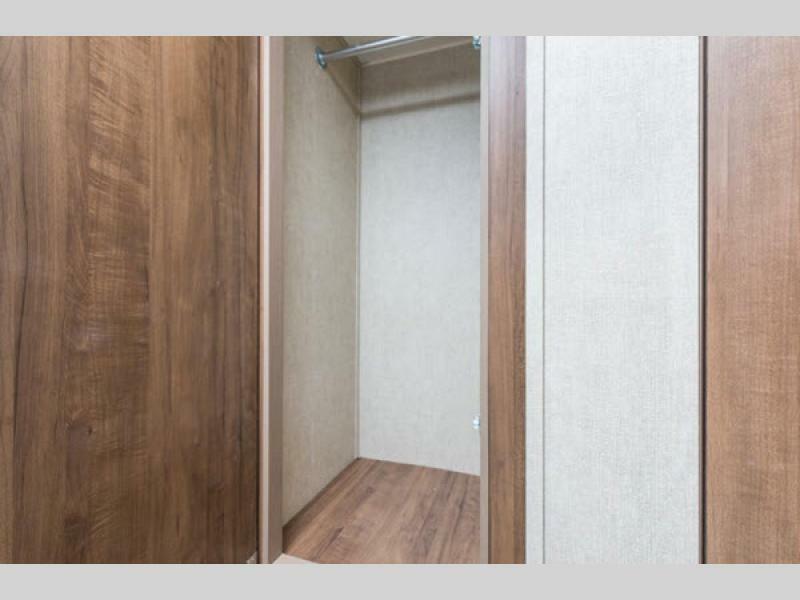 Each model has Gulf Stream's time-honored and camper-proven Uni-Body construction, a Supreme Value package on all travel trailers except SE models, a three year structural warranty, large picture windows to enjoy the views, and extensive storage space throughout. 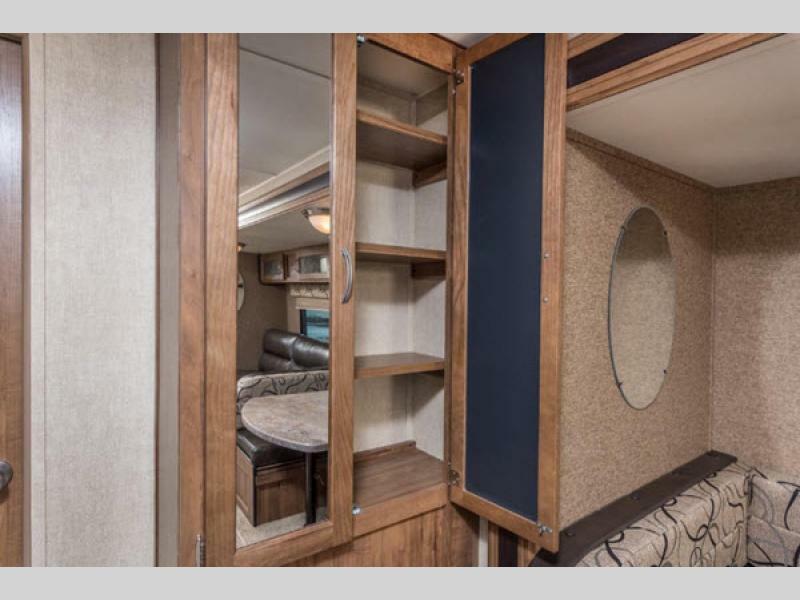 So, for all of your future travel adventures, choose a Gulf Stream Kingsport travel trailer, destination trailer, or one of the Special Edition models. 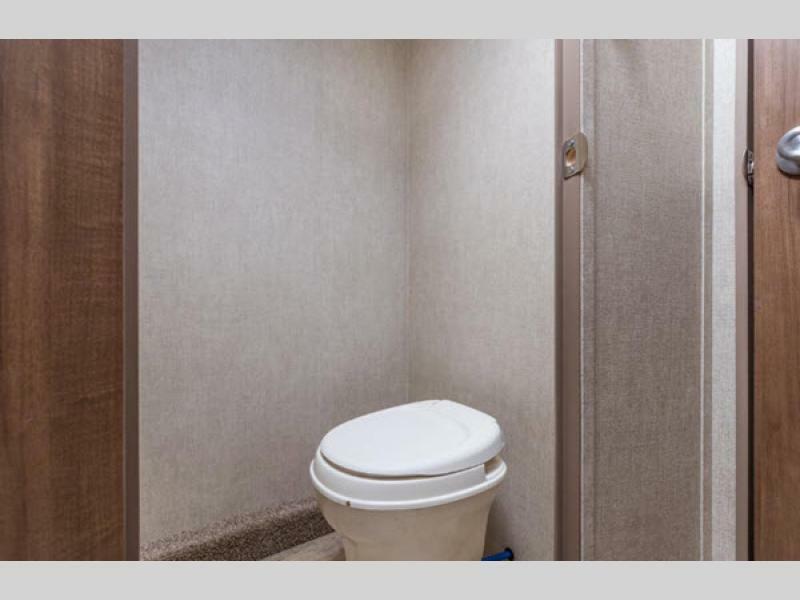 2” x 6”Laminated Slide Room Header reinforced with solid 41/4” x 1/4” steel plate.